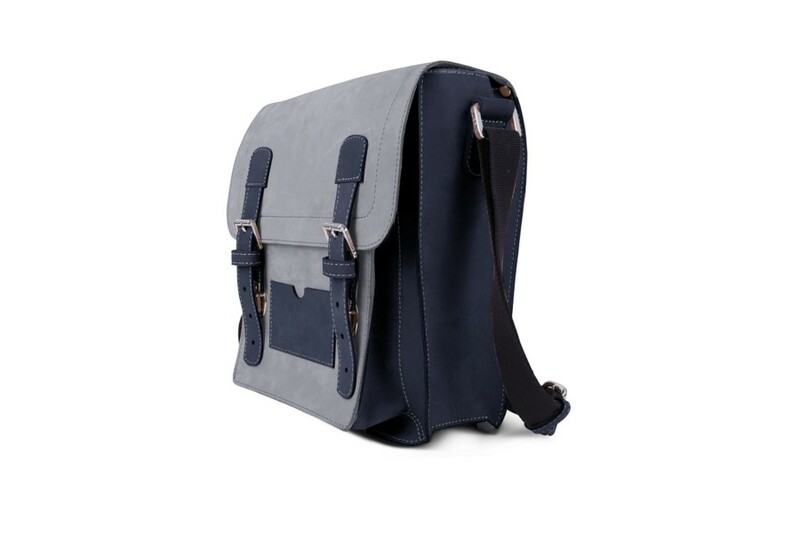 Considered as a shoulder bag for men or messenger bag for women, this crossbody reminds us of our school bag. 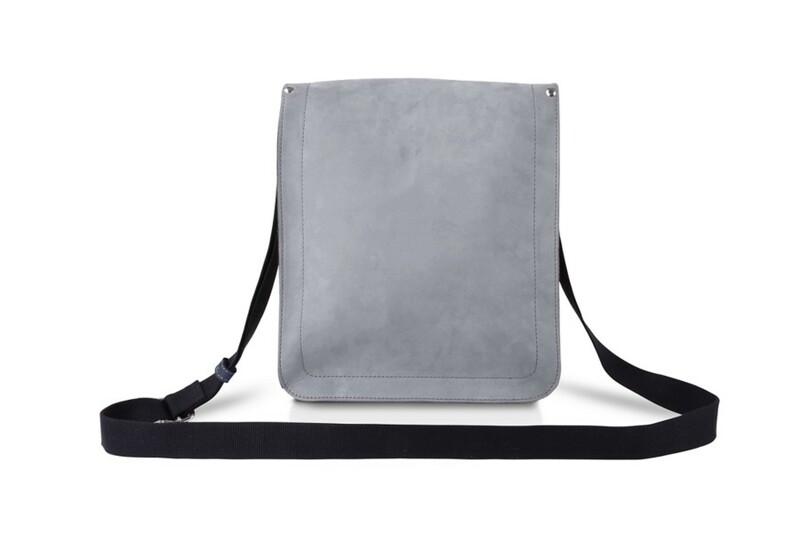 Made by Lucrin and part of the designer bags of the Rainbow collection, the messenger bag leather is authentic Nubuck and it is available in a fantastic array of colours. The saddle bag has an adjustable shoulder strap, a large pocket and a secure closure (2 push fasteners). 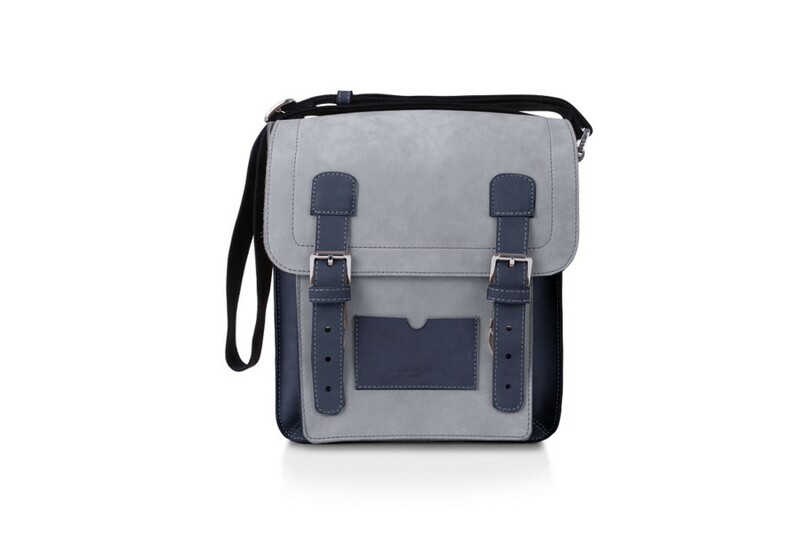 This leather crossbody bag can be a great gift as well, especially with a customisation - initials or contrast stitch colour.